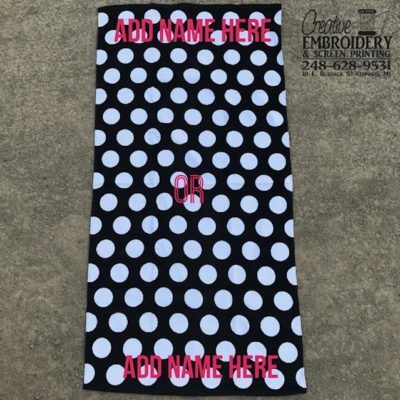 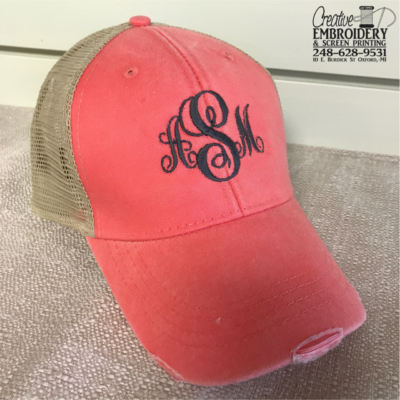 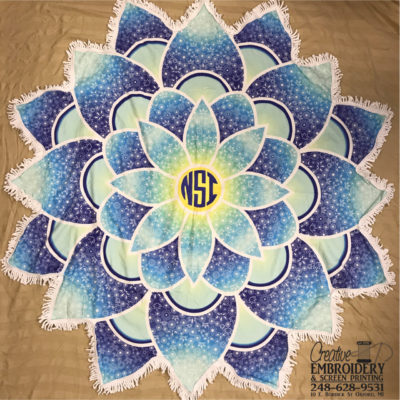 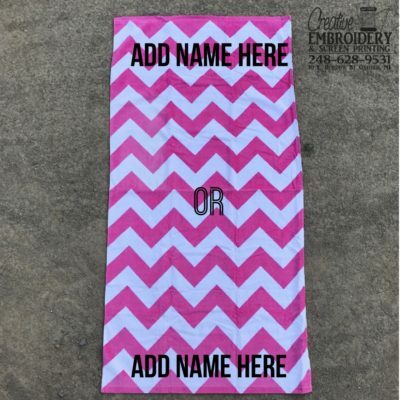 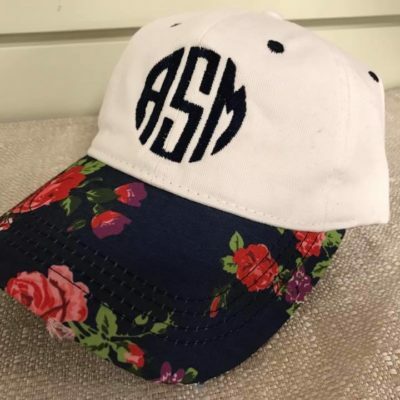 Summer lovin’, cute towels, and monograms! 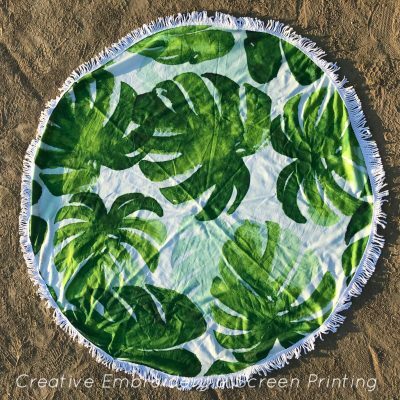 Perfect presents for birthdays, spring breaks, honeymooners and for yourself. 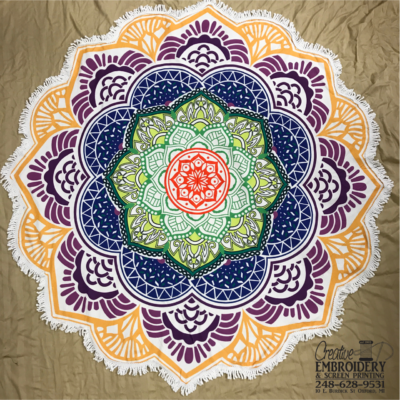 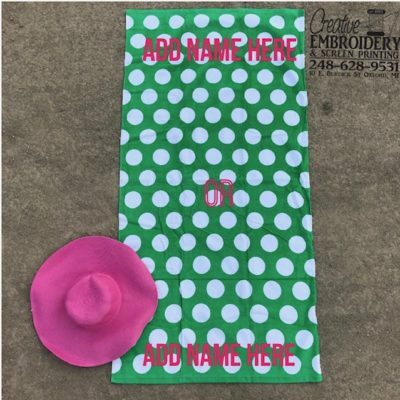 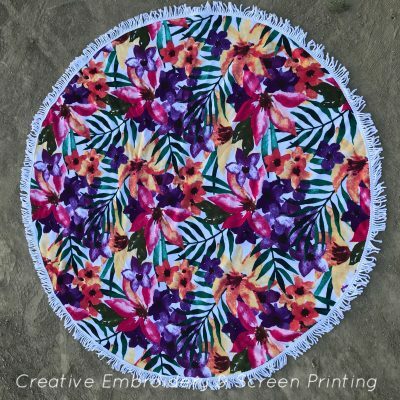 Check out our assortment of round beach towels, floppy hats and more.